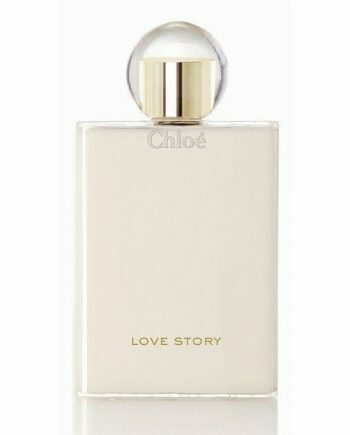 Chloé Love Story Eau de Parfum by is a feminine and sophisticated woman’s perfume that has been inspired by Parisian romance and the famous love padlocks on the bridge of Pont des Arts. 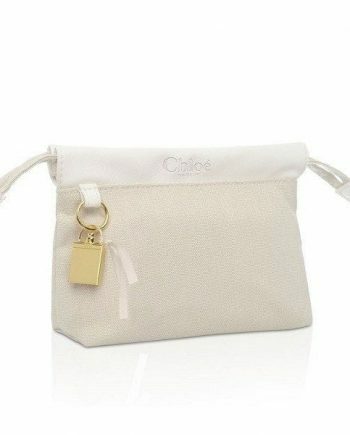 It is composed of top notes of Neroli. 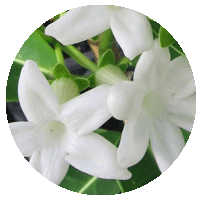 The middle notes are Stephanotis and Orange Blossom. 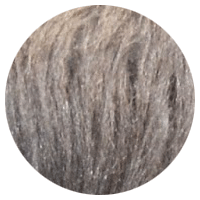 The base note of Musk gives it a woody scent. 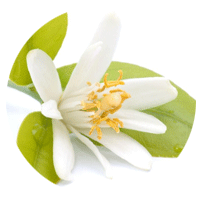 The most prominent note is Neroli and the fragrance has a medium to long longevity. 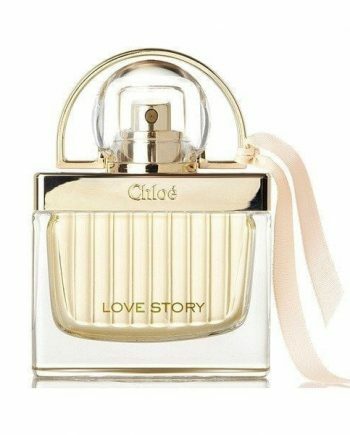 The not-so-girly femininity of this perfume is further enhanced by the soft curves and grooves of the bottle which is shaped like an elegant lock. The spray bottle is available to buy in three sizes of Eau de Parfum spray for women – 30ml, 50ml and 75ml. 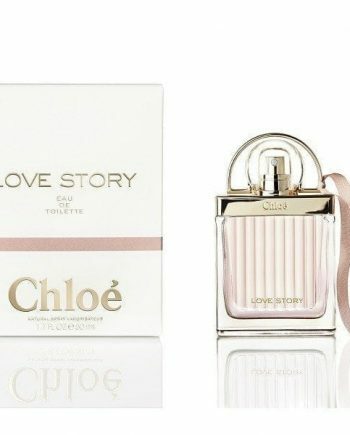 It is also available to buy as an Eau de Toilette, Body Lotion and Shower Gel, either online or in-store from Scentstore – an authorised Chloe UK retailer.